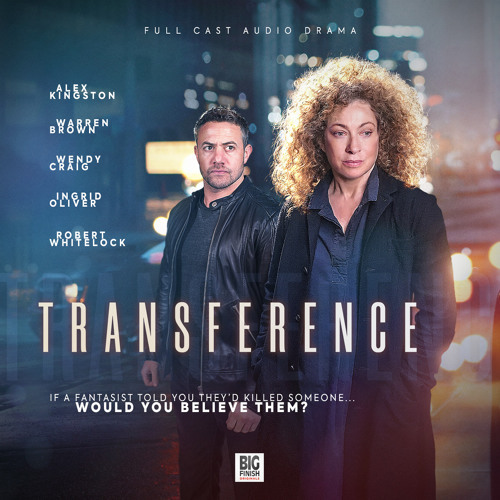 Get it at Big Finish - https://www.bigfinish.com/releases/v/transference-1779 Sam Ross (Alex Kingston) is a psychotherapist – she spends her days helping people, but she can barely help herself. She’s still grieving over the recent death of her sister, her mother Barbara offers little support and she’s professionally challenged. One of her clients is Keith (Warren Brown), a man whose life story changes with every session. And Keith has a secret – one that will rock Sam’s world to the core, and place her in the most terrible danger. Transference is available as part of the Big Finish Originals range, a new wave of original audio productions launched to celebrate 20 years of publishing award-winning audio drama.